Create your dream ski-in/ski-out home only minutes away from Whistler Village in the exclusive Kadenwood neighborhood, offering an exceptional base for some of North America's best rated skiing. Ideal for family ski vacations or longer stays, this 13867 SF estate lot, zoned to allow for nightly rentals & offers south west sun exposure and captivating views of the surrounding valley & mountains. Kadenwood features a dedicated neighborhood gondola, private snow groomer and ski trails. 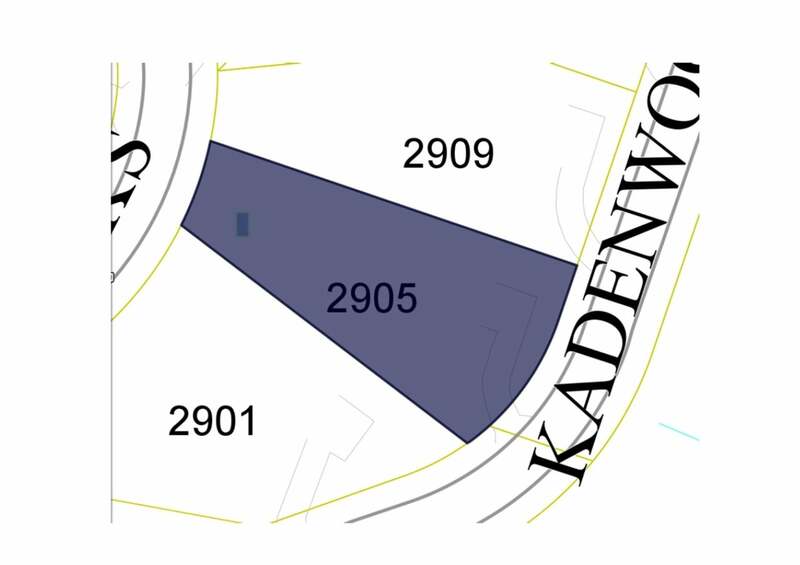 Lot Size 13866 Sq. Ft.